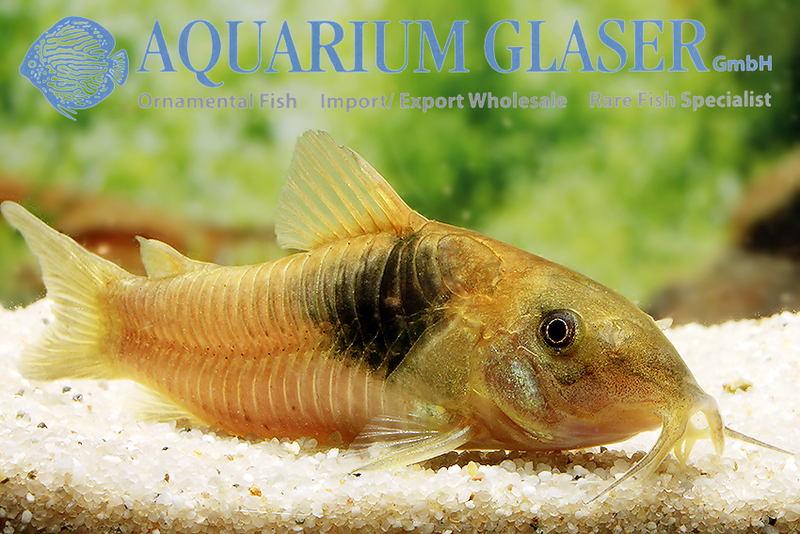 Recently we received a shipment of highly interesting fish from the entry of Madre de Dios in the border area between Peru and Bolivia. 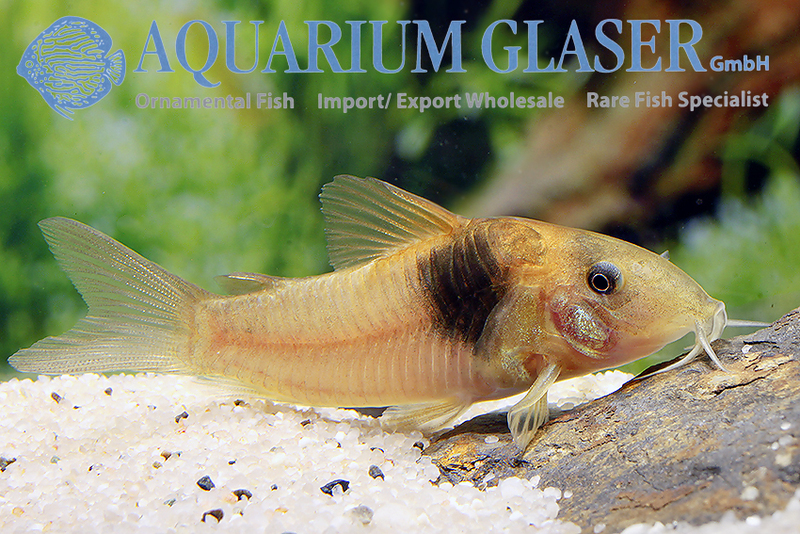 Among them were beautiful corydoras catfish from the closer relationship of Corydoras melanotaenia. 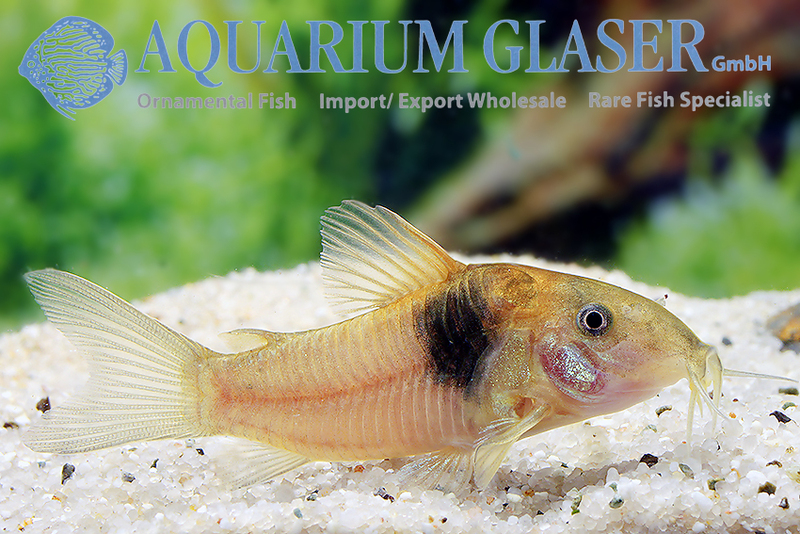 However, it is certainly a scientifically undescribed species, which was documented by Ian Fuller with the code number CW 16 (CW stands for Corydoras World). 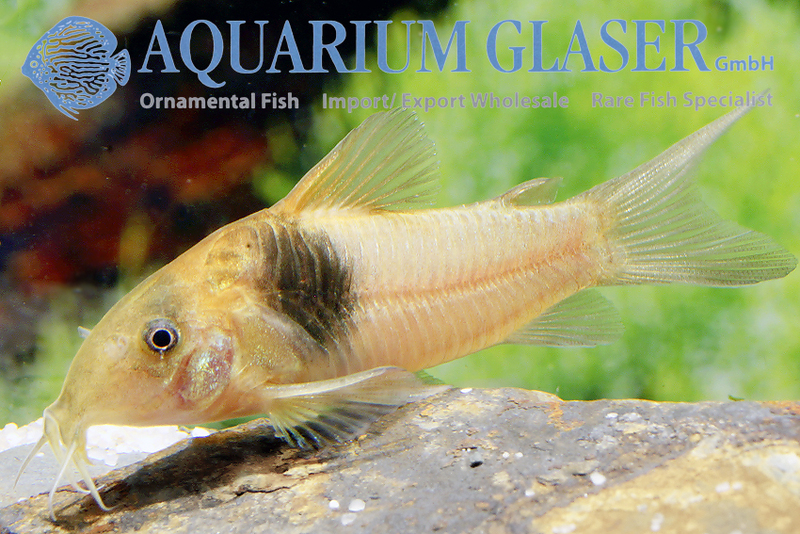 The fish were sent as Corydoras “teniente”. For our customers: the animals have code 247804 on our stocklist. Please note that we only supply the wholesale trade. Only very few animals are available! Wir nehmen den Datenschutz ernst!